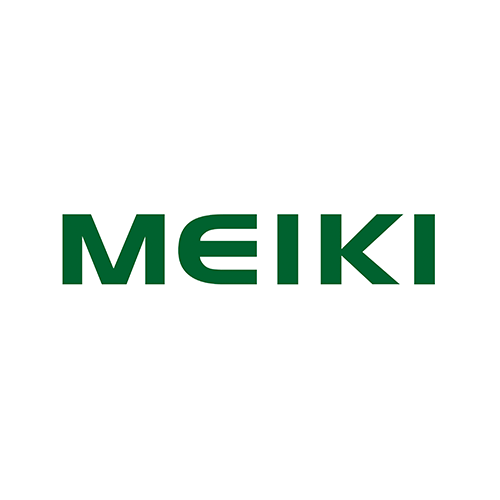 At Meiki, we consider that quality is our way of life. Satisfying our customers is a top priority for us. Making the best Quality, Delivery, Cost and Service a part of our vision.